New Products, New Faces, New Prices, New Look! 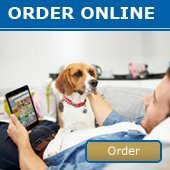 - News - Prestige Pet Products Pty. Ltd.
New Products, New Faces, New Prices, New Look! We welcome Randal to the our Prestige Pet Product family! He will be looking after our South Australia, Northern Territory and Tasmania areas! He already has a wealth of experience in the pet industry and may be a familiar face to many of you. He looks forward to sharing his knowledge and experience with you in the coming months. Contact details for Randal can be found below. We also have our Marketing Coordinator, Becki Mulcair, participating in the Worlds Greatest Shave on the 13th March 2016! If you wish to sponsor her, here is the link to her Shave Page! This month, we are also giving you the heads up that many of our products will be incurring a Price Increase. Keep an eye out on the website for our new pricing! (Note: Item pricing that increased in our Feb 2016 price rise will not be affected by the March one). CLICK HERE to download a copy of our latest Prestige Chatter! 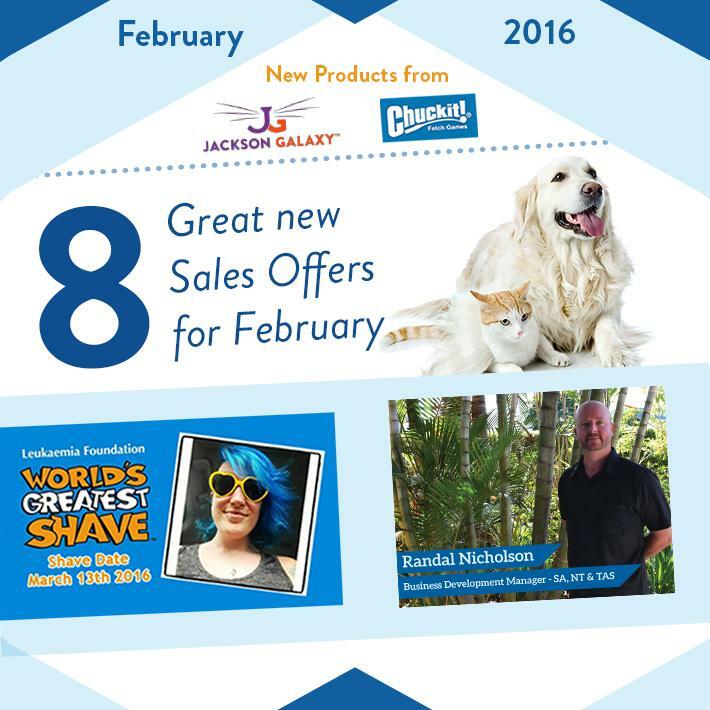 Contact your Rep for a copy of our latest sales offers for Feruary!